Continuing to share my Best of 2012 MarcieMom Eczema Twitter Tips! (part one here) Once again, it’s such a blessing to meet skin experts on the web and have them help out in my blog. So, here you go! – the best of my moisturizing tips! 34 of 366 MarcieMom Eczema Tip – Avoid warm to hot water when showering your child. It’s too much moisture loss! 49 of 366 MarcieMom Eczema Tip – If you are using oatmeal bath for your child, watch your steps as the floor will be slippery! 57 of 366 MarcieMom Eczema Tip – Moisturizing lotions are more easily absorbed but not as long-lasting as creams. Personal preference. Read one of my most commented post ‘Help! What moisturizer to use on your eczema baby?’ and see the various tried and tested brands! I’ve had the great pleasure of hosting the one and only twitter party on eczema in 2012! And experts who helped during the twitter party were Dr Claudia Aguirre, Elizabeth Goldenberg, Amanda Roberts and Dr. Stephen Apaliski. Imagine US, UK and Singapore uniting globally to help with eczema! I’m so thankful for the Sensitive Skin Product Series that Laura Verallo Rowell Bertotto, the CEO of VMVGroup, and her mom Dr. Vermén Verallo-Rowell helped out in. 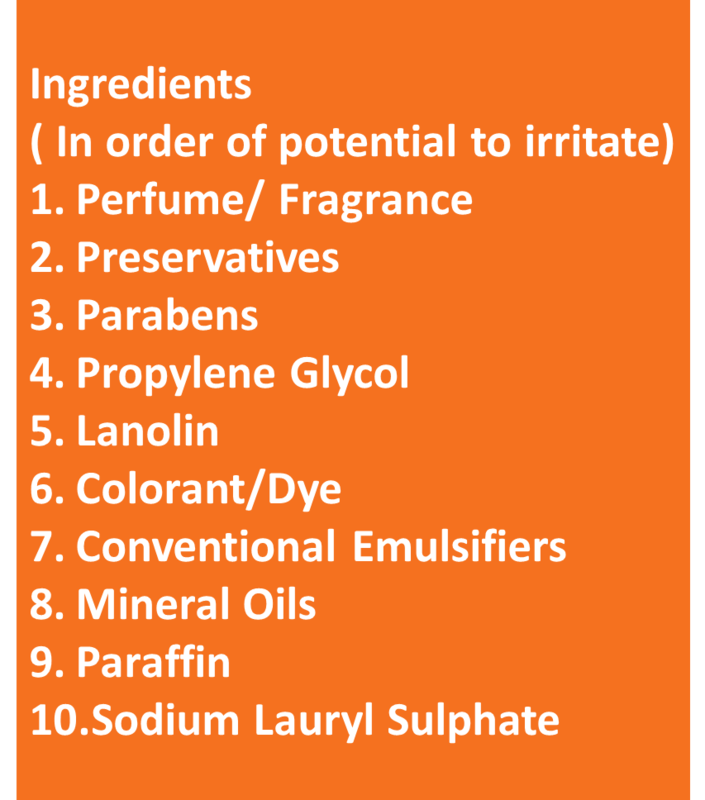 It’s a 13-part series and in one of them (click here), is a very detailed listing of various names of ingredients to avoid. I met another skin expert, Dr Jeff Benabio, who regularly shares skin advice via his youtube channel. Below is one of such videos, on whether we’re moisturizing our kids enough. 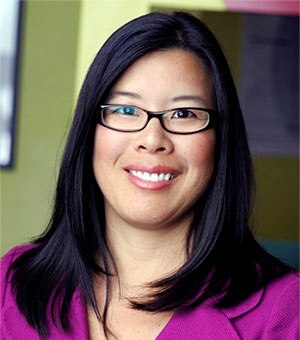 Another doctor I’ve met is Dr Jennifer Shu, board-certified pediatrician and mom, CNNHealth’s Living Well expert doctor and doctor on WebMD. She provides tips for bathing eczema babies in this post. 71 of the 101 things that Moms with Eczema Child do Differently – Things We ZOOM in on!